Established on the Central Coast in 2013 we serve all major insurance companies, automotive dealer’s, panel shops and enthusiasts. Our experienced staff consist of qualified tyre fitters, specialist spray painters and a graduate Engineer. 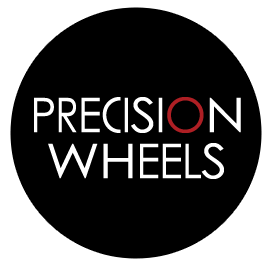 Precision Wheels is the only dedicated alloy wheel repair facility located on the Central Coast of NSW. While we are located on the Central Coast we also service the Hunter and Newcastle region as well as the North Shore of Sydney. We offer same day pick up either through our own drivers or through our free courier service. All work apart from machine finished can be generally completed within 48 hours. 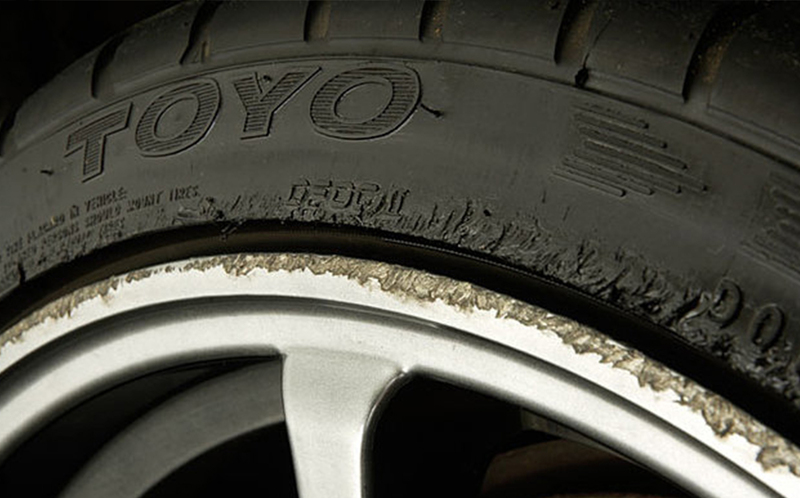 Precision Wheels can repair all types of curb damage, scuffs and scrapes and return your wheels back to OEM. Our technology allows us to straighten rims up to 26” in diameter regardless of the wheel style. All polished wheels – cloudy, scratched, or oxidized can be restored to a mirror like finish. 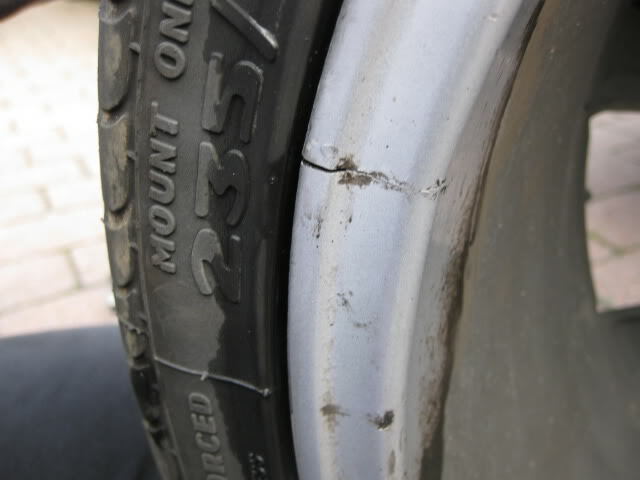 If a wheel is damaged we can provide you with another alternative. Our remanufacturing solution is the answer. Precision Wheels can change the colour of your alloy wheels for a fraction of the cost of a new wheel. 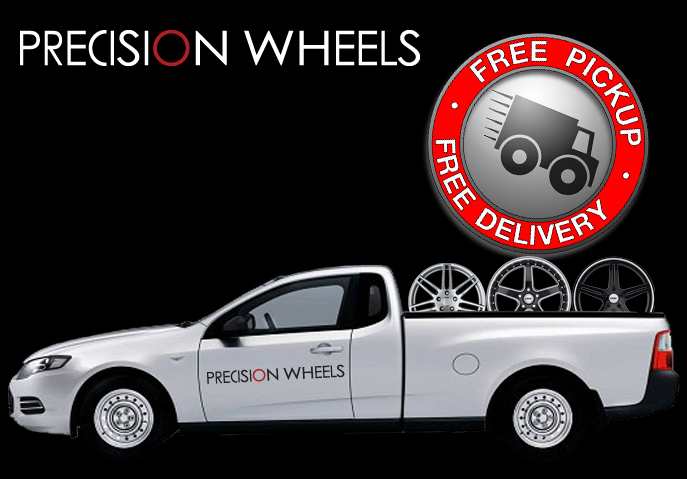 Precision Wheels use an ultra-high purity nitrogen gas that replaces the air in your tyres. At Precision wheels we get to work on some great cars, this Lamborghini Gallardo came into the shop the other day with some kerb damage on a rim after a day of Precision Magic the wheel was repaired to a brand new condition. The customer was ecstatic about our work and the way the car was cared for in the shop. How much one of these bad boy be our days ? Still looking gas. Great job, very happy. I would not hesitate to recommend Precision Wheels. I have the same set as these I want to get repaired few buckles gutter rash and need respray what’s that worth ? Precision Wheels added 7 new photos from March 18, 2018. Finished an Audi S8 big 20" rims shadow chrome paint work with machined spokes. The client was stunned with precision wheels quality of work and left extremely happy. At precision wheels we do all of the shadow chromes and silver chromes. What a week we finally finish off the Gold Honeycomb rims for a Pontiac Trans Am. Here at Precision wheels all of the team strive every day to ensure that every alloy rim we do is done the the highest standard , it is nice when we get emails from customers that acknowledge the work we do I just would like to share one of the comments we got this week. "I’m sorry I can’t remember all your names but would just like to say thank you for the fantastic job you all did in repairing the alloy wheels on my little CLA45 AMG a couple of weeks ago. You know, I never expected my wheels to be perfect again, but they are, thanks to you guys. I was a little sceptical that they could be brought back to Original condition but I can’t even work out which of the three out of four wheels you fixed! It was definitely worth the drive down from Coffs Harbour and hanging around for 2 days. Thank you for the great job! Happy to recommend you anytime. Just got some great photos of a HZ ute that we did a full refurb on the 3-piece rims. Still not perfect. Need more attention to detail ! The guys at precision wheels did an awesome job painting the wheels on our new Everest, we couldn’t be happier with the result. Rod, Liam and the rest of the guys were great to deal with, and the quick turnaround was most appreciated. Thanks to the guys at Precision Wheels for helping me out with a vibration issue I was having! Got my wheels balanced up a week ago by another shop without success so came and saw these guys, they checked for buckles, rebalanced my wheels as they were way out of balance, and they wouldn't even take my money!! Will be back when I get sick of the colour of my current wheels. Machining & paintwork was spot on!! Highly recommend the boys there @ the Central coast !! These people were great and they saved me a fortune. They were so helpful. My rim was dented by a pot hole. Instead of buying a new wheel for $1500 they mended it good as new for $150. They organized pick up and delivery at no extra cost. I was so grateful to them. I'll go there again sometime and get them to fix the gutter damage. Thanks guys! Should I weld my cracked aluminium wheel?